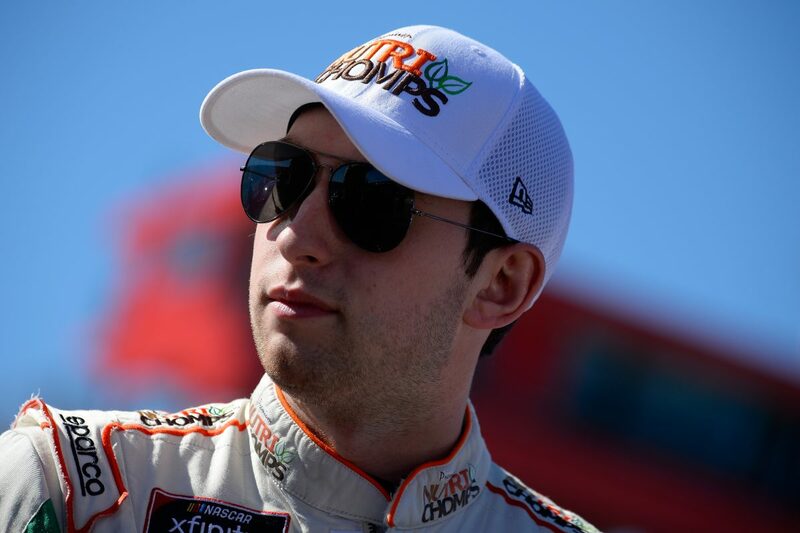 This will mark Chase Briscoe’s fourth start at Bristol Motor Speedway. His best finish at the half-mile oval is 12th during the 2017 Gander Outdoors Truck Series season. Briscoe has racked up two consecutive top-fives, four consecutive top-10’s and an average finish of 8.3 during the 2019 season. The #ChaseThe98 campaign continues this weekend with Jamie Little’s dogs: Bailey the Golden Retriever, Oreo the Chihuahua, Smokey the Staffordshire Terrier mix and Stella the Pug mix. Click here for Briscoe’s stats at Bristol Motor Speedway. You’re part of the Dash 4 Cash for the first time. Do you plan on being more aggressive this weekend than you normally would be since there is $100k on the line?